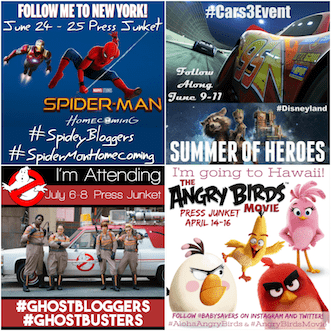 Shutterfly Promo Codes: 101 FREE Prints + Save 40% on Photo Books! 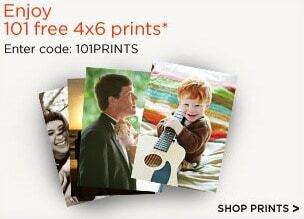 Shutterfly is offering 101 FREE 4×6 prints right now when you use Shutterfly.com promo code 101PRINTS! 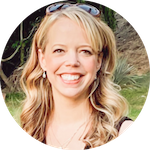 Shipping will be $7.49, which makes for an excellent price for quality photos shipped right to your door. Click on the Enjoy 101 free 4×6 prints square. Upload the images you want to order and add them to your cart. Enter Shutterfly.com promo code 101Prints at checkout. Finalize your order and wait for it to be delivered to your home! 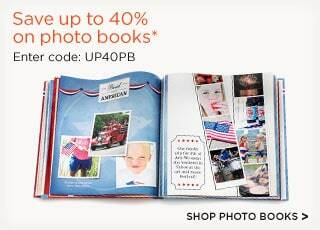 You can also save up to 40% on photo books when you Shutterfly promo code UP40PB.